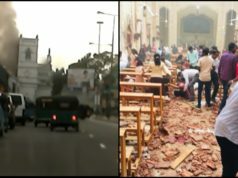 Home Trending The Top Trends That Happened in Egypt in 2018! 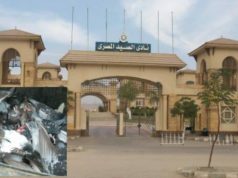 As we all know, the Egyptian society -mainly the social media active part of it-, hardly skips a trend. From the hilarious memes, the weirdest discoveries and the great artworks to the incredible scandals and trending obsessions; 2018 has been full of every single one of those and more. 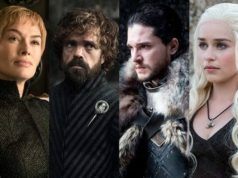 This year, like any previous one, partly revolved around the good entertainment that usually makes one’s life a bit lighter. 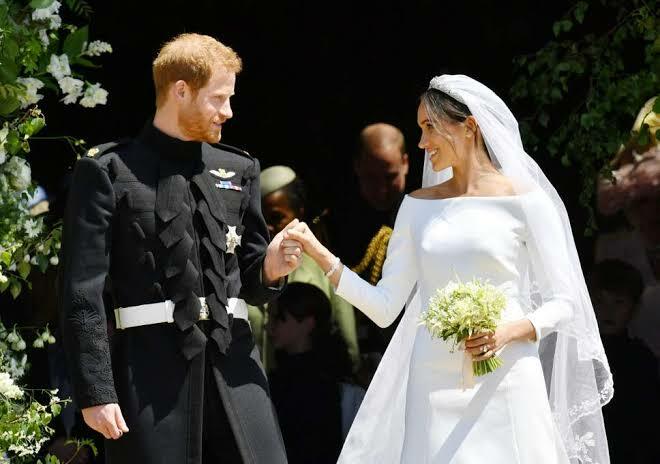 The former Suits’ actress Meghan Markle and Prince Harry’s beautiful wedding ceremony was literally the talk of the universe for some time this year. However, Egyptians did not let this one slide without creating thousands of memes about it; 10 thousand about the wedding and another 100 thousand about how ‘deeply in love’ the couple always look. It’s quite funny actually! 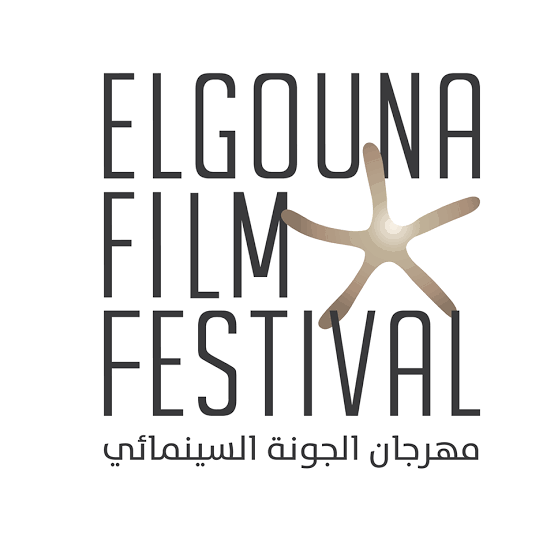 The second edition of the Gouna Film Festival (GFF) launched this year and our timelines were filled with nothing but the amazing dresses and the beautiful films. Also, the fact that Patrick Dempsey, Sylvester Stallone and Owen Wilson made their appearances was totally mind-blowing. GFF was seriously a great celebration of national and international filmmaking, especially in the Middle East! Just reading the subheading immediately made it stick in your head, right?! 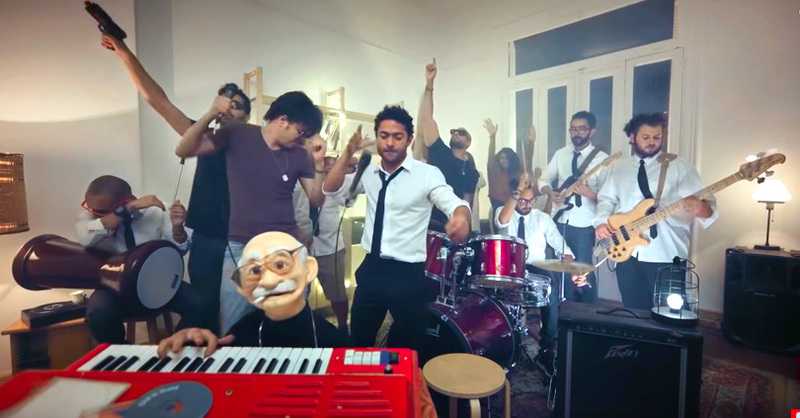 Tamim Younes’ hit was everybody’s favorite song for a while since not one social media platform skipped the tune! From how hilarious the idea of it being a one-liner to the upbeat trendy 80s music, as well as the video itself; the hit was one of the greatest trends of 2018! 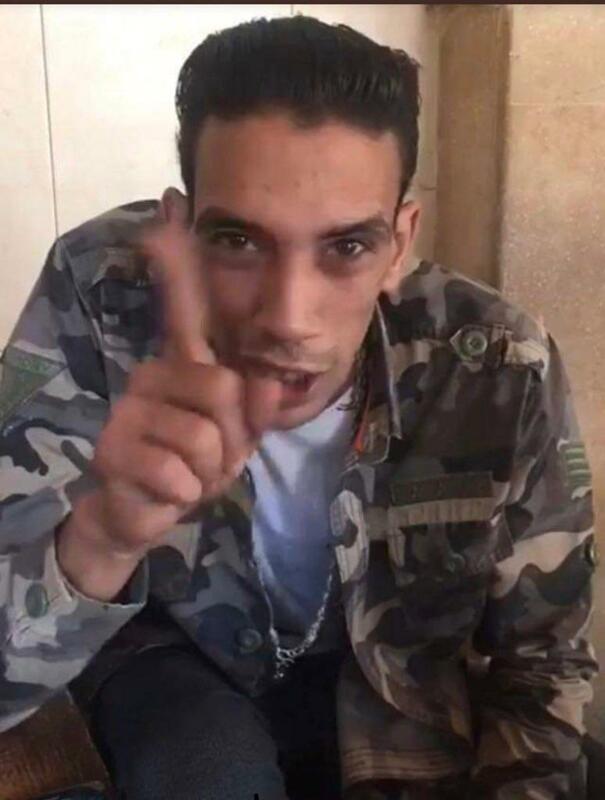 Kiki, do you love me? Are you riding? Say you’ll never ever leave from beside me! It’s almost certain that every group of friends has at least one or two people who had actually done the Kiki Challenge. In the summer of this year, all social media platforms were full of random people getting out of their cars in the middle of the road to dance to Drake’s In My Feelings! Celebrities like Dorra, Yasmine Raees, Dina El Sherbiny and more joined the wave as well! 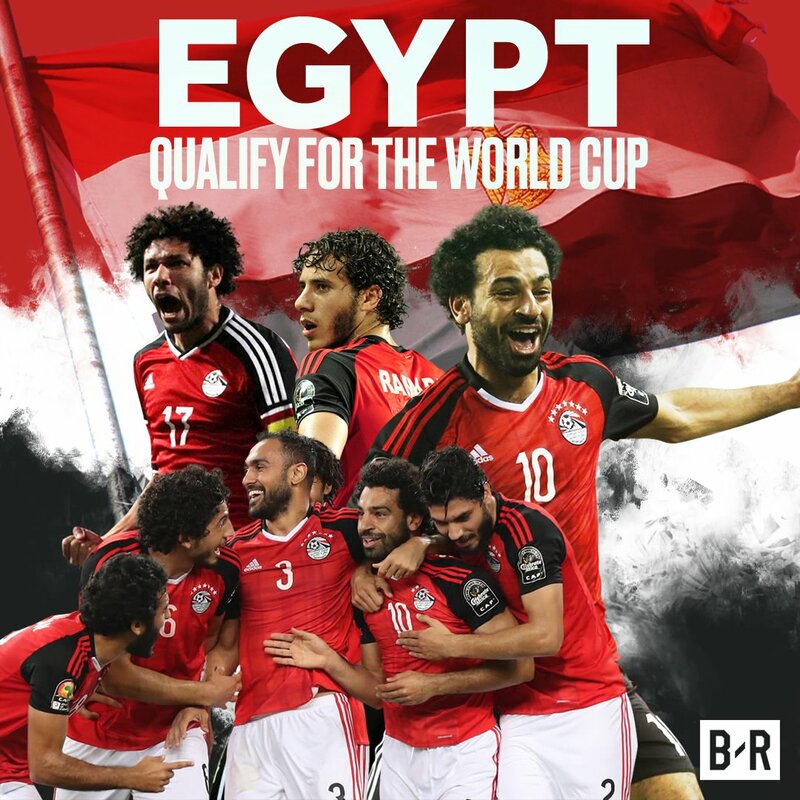 Because Egyptians are known for their football passion and most importantly because Egypt qualified for the World Cup for the first time in 28 years, June and July of this year were ALL about football! However, unfortunately, with our national team dramatically losing one game after another, people everywhere were torn between their huge disappointment and trying not to crush the players. Tbh it was such a bummer! Who could forget Mo Salah’s famous Instagram coconut photo? 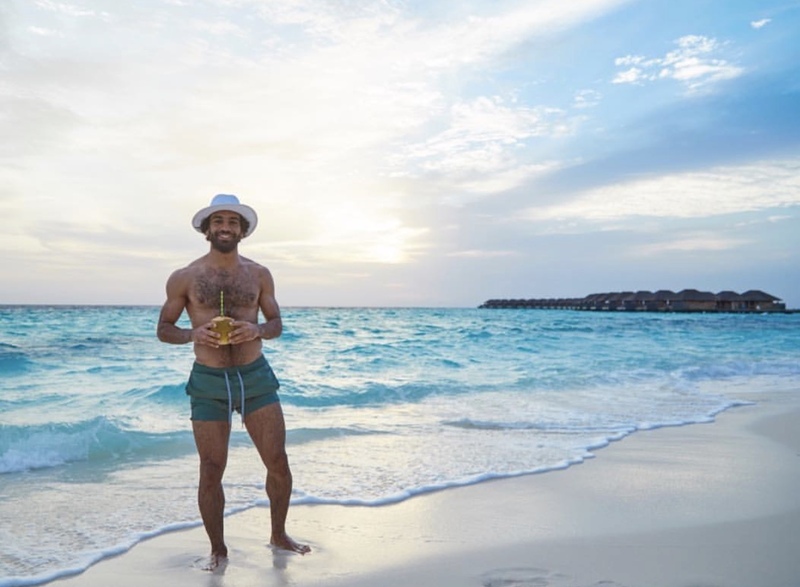 After the World Cup, the Egyptian footballer went on holiday to the Maldives and posted a series of photos from the trip. 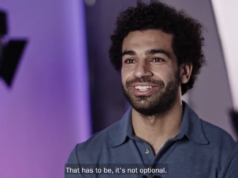 Needless to say, social media went crazy with memes about Salah’s pictures that he even pointed it out, it was hilarious! This one was insane! Trying to catch him, Blackpool’s police department has posted a snapshot of a video showing a man stealing an energy drinks box from a restaurant. 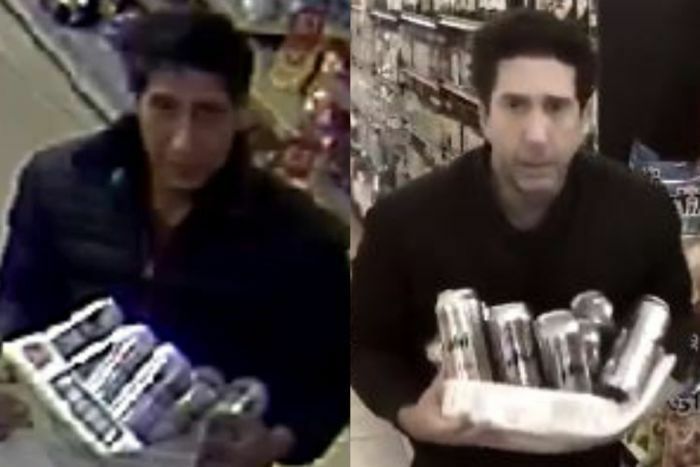 The thing is the man looked IDENTICAL to Ross Geller from Friends and a series of comments with some of the popular series’ references has broken out that even the police department’s account and David Schwimmer himself participated in the wave! Actually, this one started at the end of 2017 and strongly continued throughout this year with social media literally having nothing to talk about but the couple for around 9 months straight! 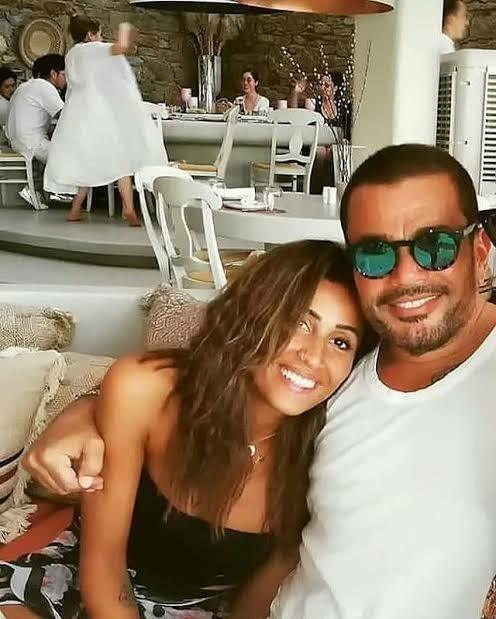 From the shippers to the haters, Amr Diab and Dina El Sherbiny aka ‘Borg El 7out’ were and kind of still are the talk of the town. However, we wish the happy couple a great life nevertheless! This one was both interesting and terrifying at the same time! 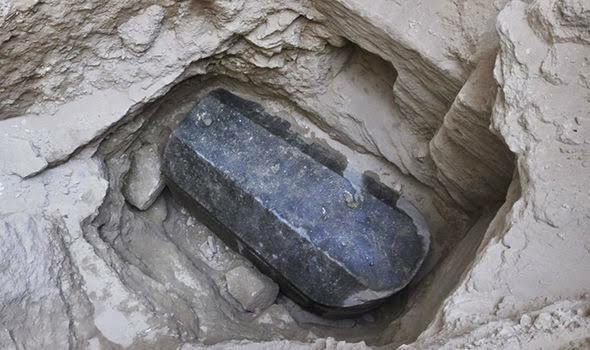 Around the middle of the year, a mysterious tomb was found in Alexandria, Egypt and for some reason, the whole world was anticipating the reveal as they thought it belonged to the long lost Alexander the Great; rumors of the liquid found inside being world ending started to emerge from there. However, none of this turned out to be true in the end! When the entire Egyptian nation came together as one! 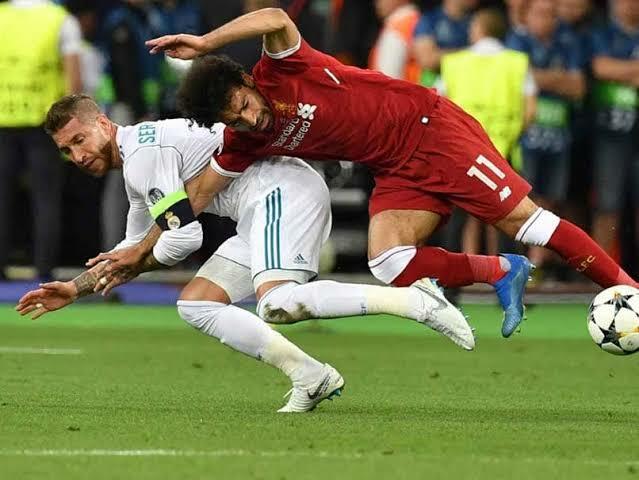 In May 2018, Real Madrid’s defender Sergio Ramos severely injured our one and only Mo Salah in the Liverpool vs Real Madrid Champions League final, threatening the possibilities of his participation in the Russia 2018 World Cup. 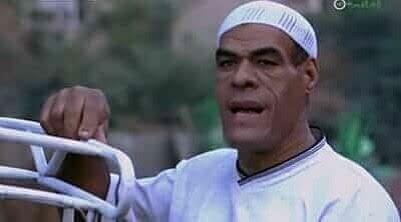 Ever since it’s been Sergio Ramos vs Egyptians forever! 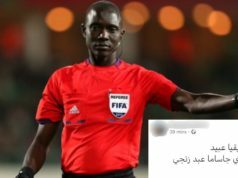 It was even said that some fans actually managed to get the player’s phone number and sent him so much hate that he had to change it…Woah! 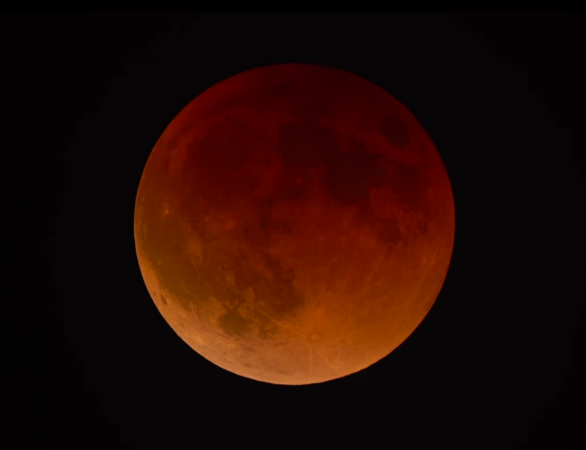 In July 2018, the world witnessed the first total lunar eclipse since 2011. It was also the longest lunar eclipse in the 21st century, lasting for four hours! 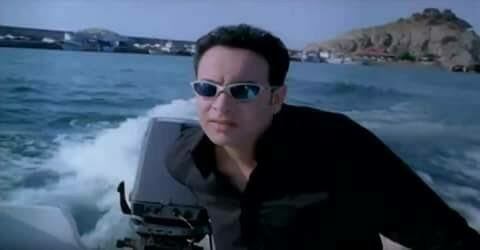 And of course, Egyptians went crazy about this, taking amazing pictures of the moon and posting them. Many people went out to several areas around town to watch the lunar eclipse with their friends. 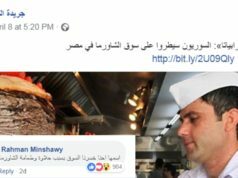 The Egyptian society and memes have become inseparable. 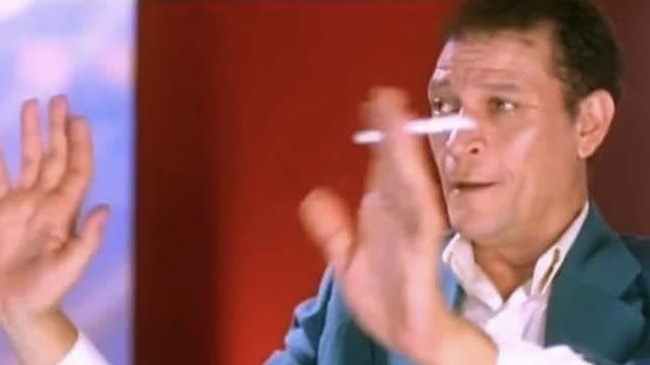 Any Egyptian dialogue nowadays has to consist of the very famous internet memes. 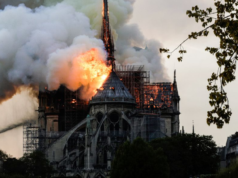 Although this is not really something new; in 2018, it was taken to a whole new level. Everyday, a new trending meme comes out and immediately becomes part of our daily conversations. The 40th edition of the annual Cairo Film Festival kicked off this year and as always, it initiated lots of fashion trends, gossip and most importantly, lots of controversies! 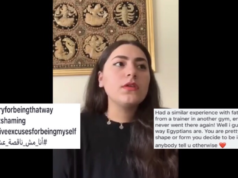 There is hardly anyone in Egypt or abroad, who hasn’t heard about the Rania Youssef dress propaganda that led to a lawsuit being filed against her. It was like the society was split in two; those who were completely attacking her, and those who wholeheartedly supported her. 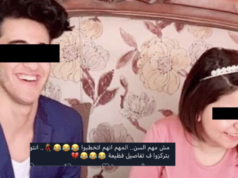 Looking back at how hilarious, interesting and fun our Egyptian trends have been in 2018, is quite nostalgic you guys! Don’t you think? 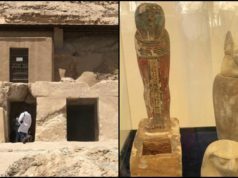 Next articleThe 10 Egyptian Rising Stars of 2018!